KomedianKG™ and Carl Payne From "The Martin Lawrence Show"
KomedianKG™ and Flex Alexander from BET's TV series "One on One", "Flex and Shanice" and Others. KomedianKG™ & "Who The Hell Is Ryan Davis"
KomedianKG™ and DJ Hollywood Aye Bay Bay from K104 Radio. Stand-up Comedian, Actor, Writer, Host, Public Figure, TV and Radio Personality; His comedic performances focuses on self-deprecation, physical comedy, observational comedy, word-play, everyday-life, and satire. 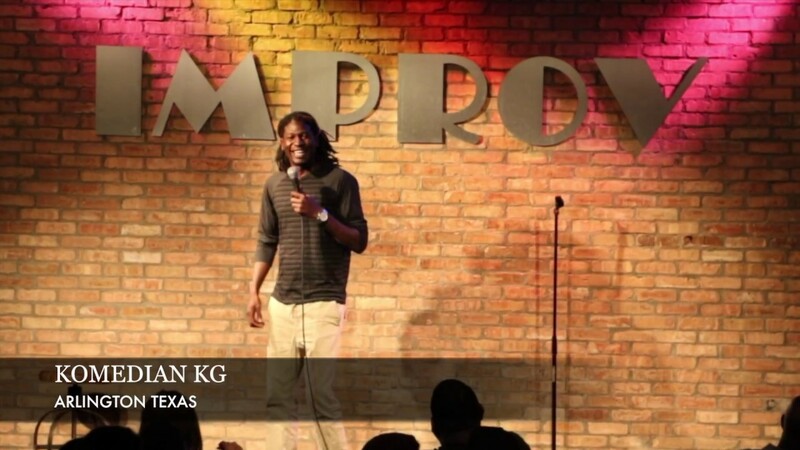 Komedian KG has been a new rising star to the comedy scene. 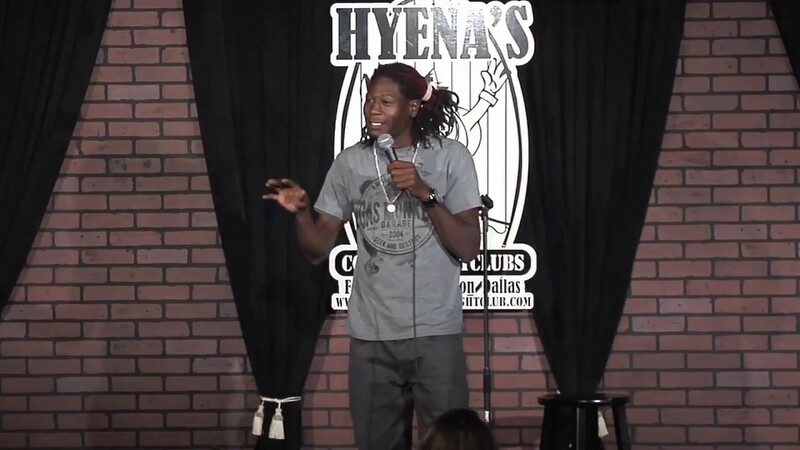 An entertainer and full of energy, charisma, and perseverance Komedian KG has already traveled 14 plus states pursuing his comedy career. His remarkable networking skills has given him opportunities to play larger stages. While he is still fresh in the comedy circuit, KG has made a name for himself by simply bringing his life to the stage and fueling his comedic performances with honesty and real life observation scenario's. Everyone had a blast and enjoyed the show. "Real life entertainment, for real life people".. Known by Comedian KG or "KomedianKG™"... The "Solo Star" comedian has been a new rising star to the comedy scene. Fresh and full of energy, charisma, and perseverance, Komedian KG has already traveled 19 plus states pursuing his comedy career. His remarkable networking skills has given him opportunities to play larger stages. 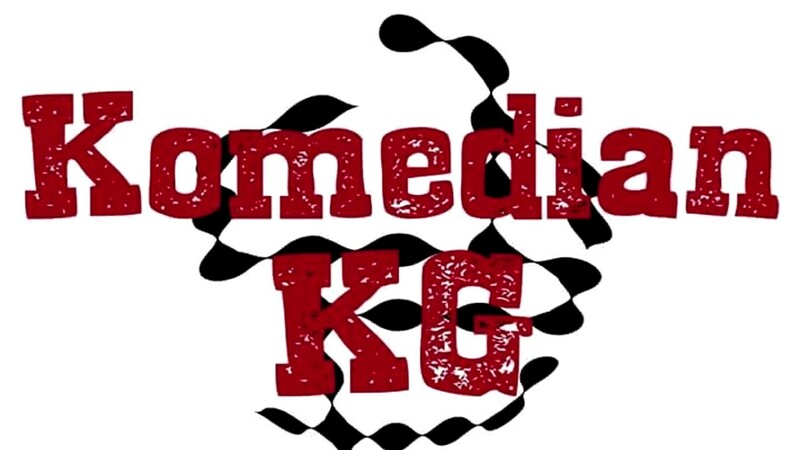 While he is still considered fresh in the comedy circuit, Komedian KG has played at many comedy clubs around the country such as; Addison Improv, Arlington Improv, Hyenas Comedy Clubs, Joke Joint, Dayton Funnybone, Cleveland Improv, Legends Bar & Grill, Brickhouse Lounge, HaHa Café, LA Comedy Club, The Comedy Arena, and more... While also headlining his own shows across the country. During the start of his career Komedian KG has networked with many great names of comedy from; Robert Powell, Tina Graham, Talent Da' Comedian, Lil Duval, Sydney Castillo, Flo Hernandez, Finess Mitchell, Ronney Jordan, Ryan Davis, "Celebrity" The Comedy, "Blame The Comic", Carl Payne, Shun Jones, HA HA Davis, Comedian Quinton Washington, Ronnie Jordan, Rodney Perry, Terry Grossman, Derrick Keener, Kool Bubba Ice, Shawn Larkin, Kenny Howell, Louie Anderson, Dean Lewis, and Comedian Michael Shawn (K104 Radio) just to name a few. KG has made a name for himself by simply bringing his life to the stage while fueling his comedic performances with honesty and real life observation scenario's. KomedianKG™ is a Stand-Up Comedian, Actor, Writer, Host, Public Figure, TV and Radio Personality and Entertainer; His comedic performances focuses on self-deprecation, physical comedy, observational comedy, word-play, everyday-life, and satire. KG is a Stand-up Comedian, Actor, Writer, Host, Public Figure, TV and Radio Personality; His comedic performances focuses on self-deprecation, physical comedy, observational comedy, word-play, everyday-life, and satire. 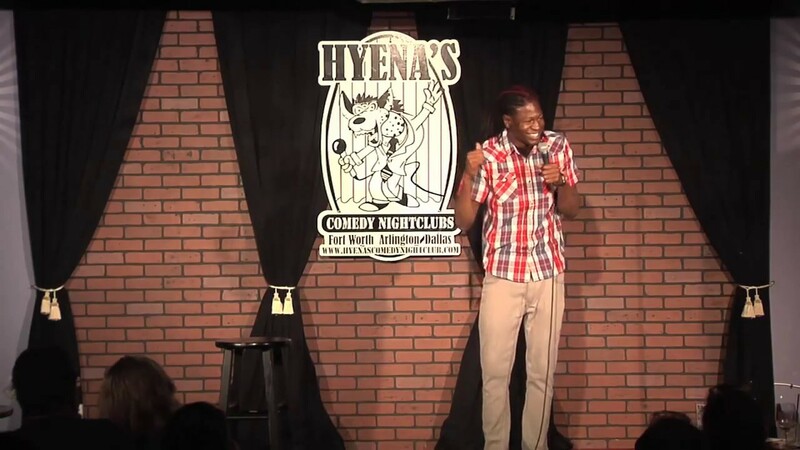 June 03, 2017 • 9:00pm - 11:30pm Harker Heights Comedy Jam! May 05, 2017 • 9:00pm - 11:00pm Fonzo Crow's "First Friday Comedy Showcase"
March 05, 2016 • 7:00pm - 8:00pm Visitors Pass Presents: Seth Brock Live! at Murphy's Lounge | Hosted by: KomedianKG™ 8989 Forest Ln.